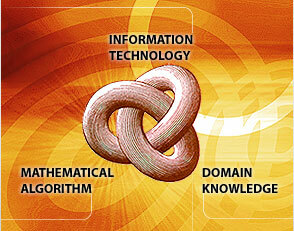 FDS Infotech, founded in 1985, is focused on providing high quality software services and solutions. Over the years, FDS has evolved as a reliable software development partner. It has implemented a number of large outsourced software development projects for well known clients in India, US and Europe. FDS boasts of clients in 20 countries across 5 continents. FDS possesses a unique mix of skills in technology, domain and offshore software development. Further, it excells in high quality algorithmic work and an in-depth understanding of software product development lifecycle. These factors combine to make FDS an ideal partner for Independent Software Vendors (ISVs) and system integrators.